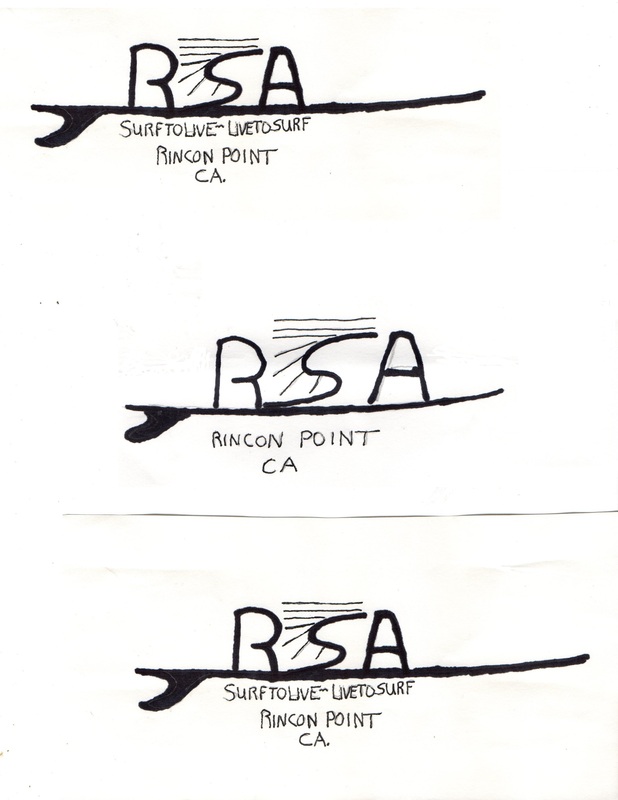 Get your limited RSA Rincon hoodie today! Great Hoodie for those chilly Dawn Patrols at The Con. Merz approved! Great price too..